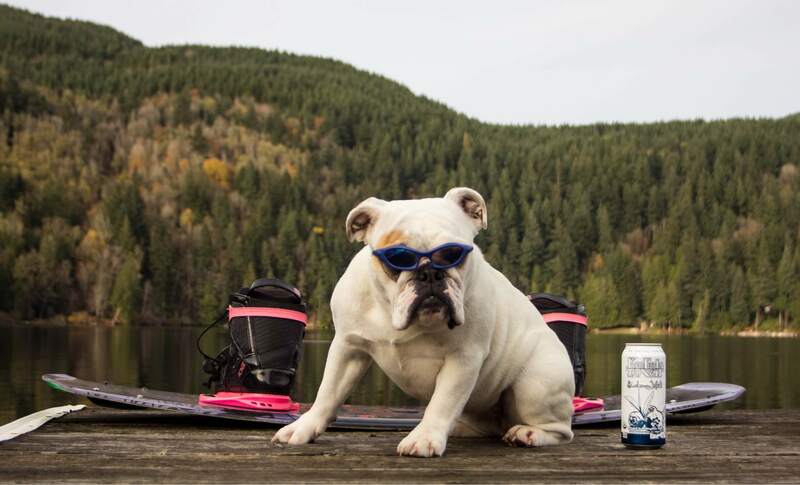 music to the rider through small powerful waterproof speakers. 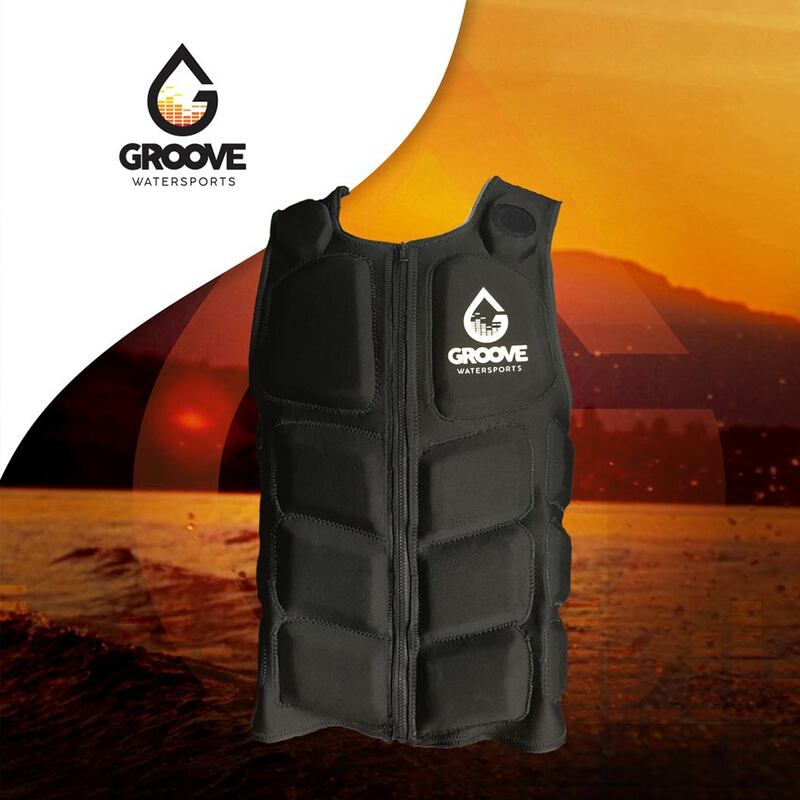 The Groove Vest is an impact vest with integrated speakers. 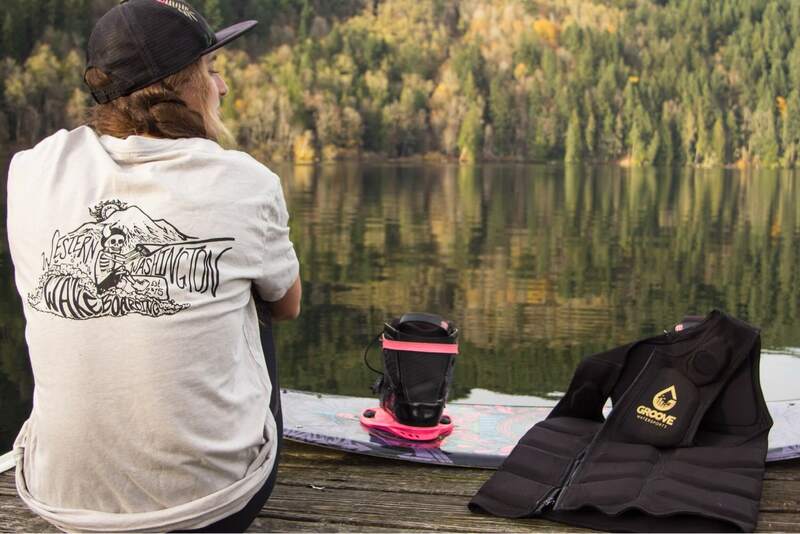 The patented design allows you to seamlessly put your tunes where they belong without the risk of losing your buds or your phone while you’re on the water. 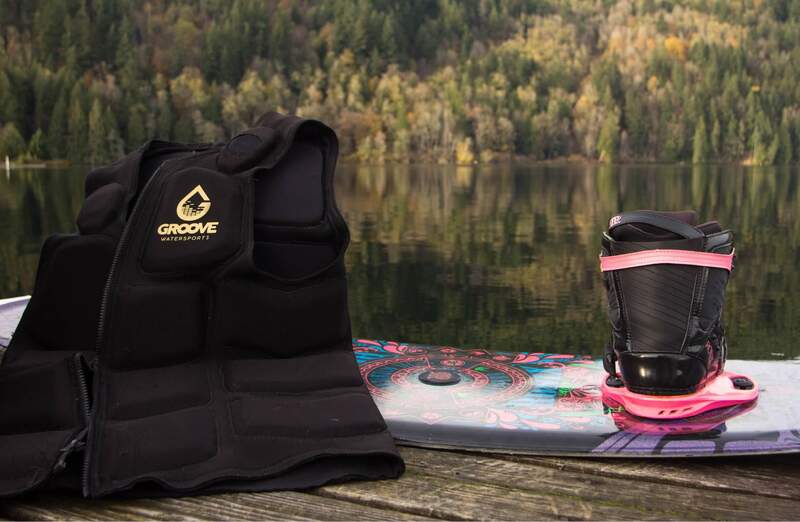 We are filling our waitlist with everyone who wants to demo our Groove Vest before the upcoming season. 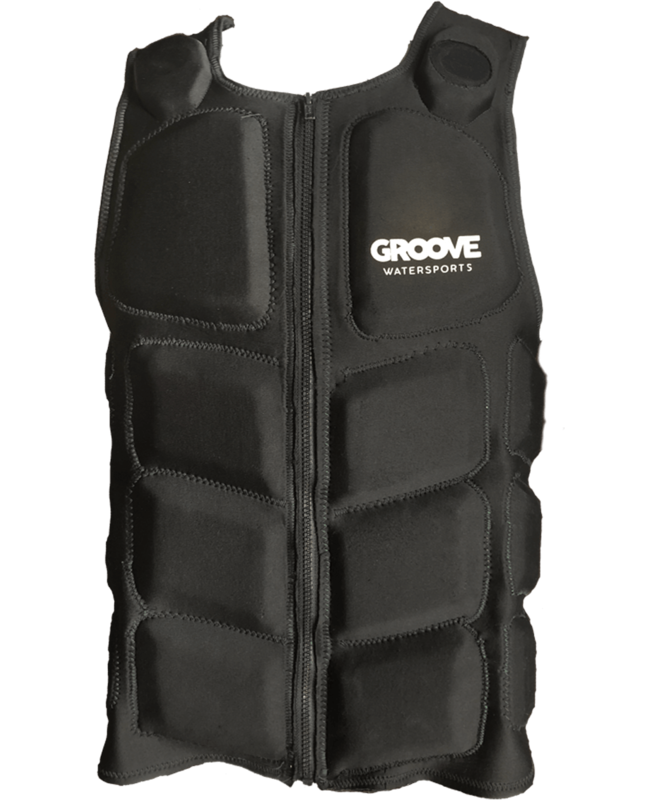 First on the waitlist has the first opportunity to schedule the rental of the Groove Vest. The sooner you sign up, the higher your spot on the list. We will contact you to arrange all details. 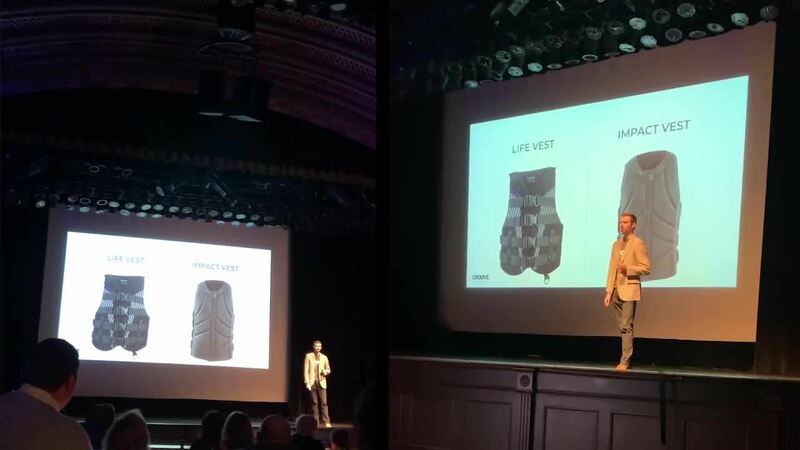 This is the coolest thing!!! I've been trying all kinds of speakers on the water while I ride, but man, this gotta be on another level!